The winner of Iraq's March election has ruled out participating in any new government led by current Prime Minister Nuri al-Maliki, his bloc said. 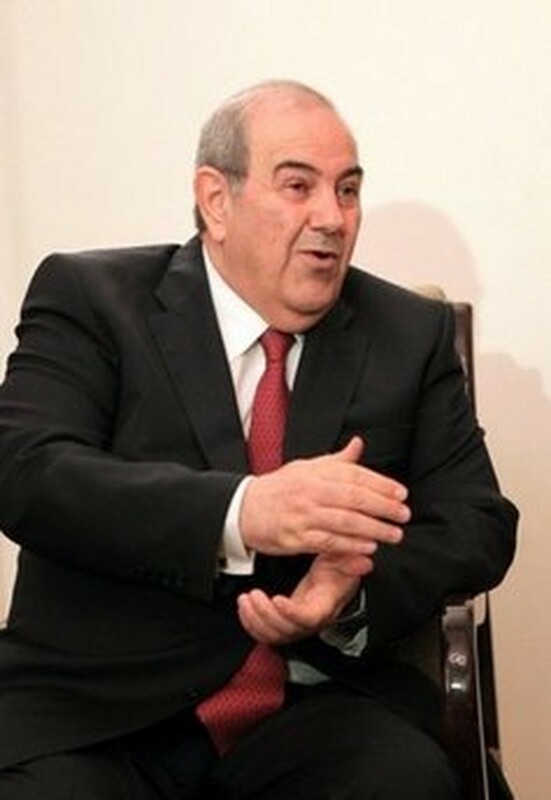 The decision by ex-premier Iyad Allawi's Iraqiya faction, which narrowly defeated Maliki's grouping in the polls, further dampens hopes of any upcoming formation of a new administration. "Iraqiya believes the current type of government headed by Maliki cannot be repeated, so Iraqiya will not take part in any government headed by him," the bloc said in a statement released late on Friday. Iraqiya, a broadly secular coalition which drew most of its support from Sunni areas, won 91 seats out of the 325-member parliament in the March 7 polls, two more than Maliki's State of Law Alliance, a Shiite grouping. Neither came close to winning an overall majority, and no new government has been formed since, though Allawi insists his grouping should have the first opportunity to form a coalition. In that time, State of Law has joined forces with the election's third bloc, the Iraqi National Alliance, a coalition of Shiite religious groups, though this has not yet been officially recognised. Iraqiya also said on Saturday it regarded the newly formed National Alliance as "a desperate attempt to strengthen political sectarianism". The deadlock has coincided with Washington's declaration that combat operations in Iraq have officially ended, and fed fears the political vacuum could offer an opening to extremists to further destabilise the country. US Secretary of State Hillary Clinton said during talks in New York on Thursday with her Iraqi counterpart Hoshyar Zebari that Iraq needed to form a government and avoid creating a security vacuum.